Relaxing on Mediterranean islands dotted in the emerald waters of the Aegean Sea, exploring ancient cities, or discovering whitewashed houses and dramatic coastlines…. 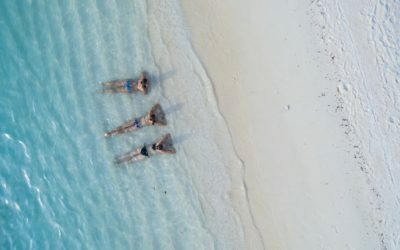 this could be the story of your 2019 summer with this tour – Rome and Greek Island Hopping. 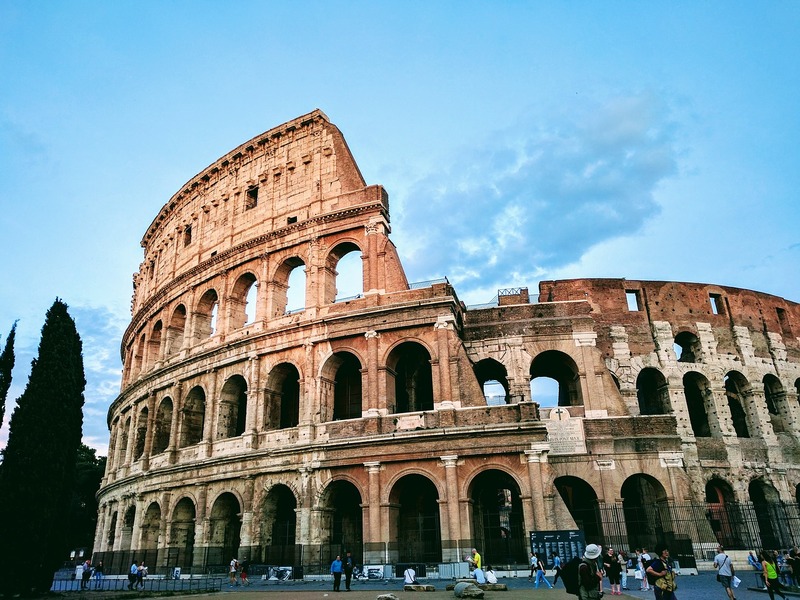 Flying into Rome, get your city fix as you wander Roman streets and take in the age-old city sights of the Colosseum and Roman Forum. 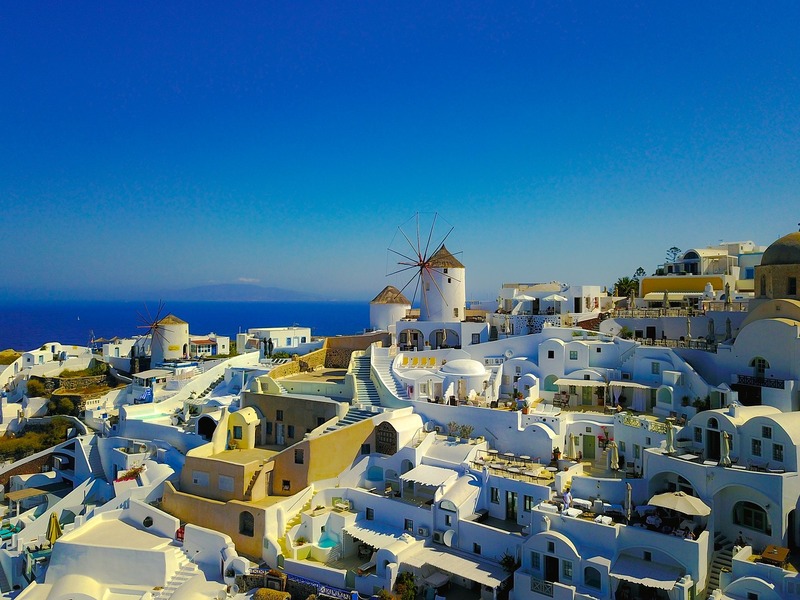 Fly to Greece and marvel as iconic postcard scenes come to life; soak up the sun and sand on the islands of Santorini and Naxos before discovering a past and present-day Athens. 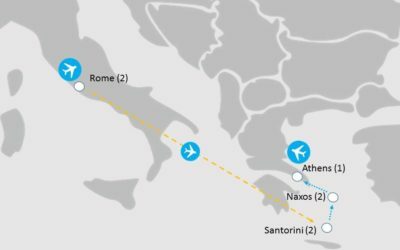 Starting off with 2 days in Rome, after ticking off some of the main sights, you'll fly direct to the Greek Island of Santorini. 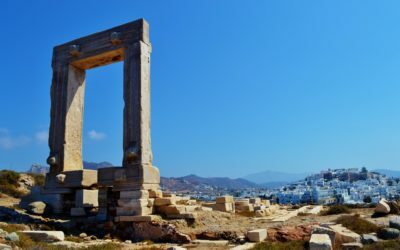 After Santorini, you'll hop on over to the island Naxos before sailing into the port of Athens. 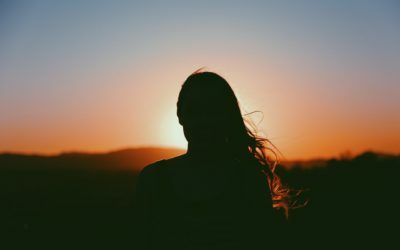 Here you'll have two full days and one night before your return flight back home. 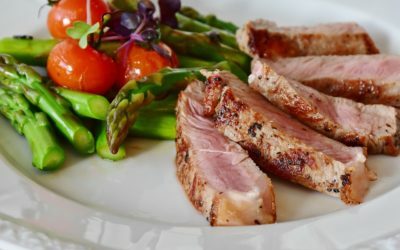 On this tour you'll enjoy full daily buffet breakfasts as well as daily delicious, 3-course dinners. Arrive in Rome where your Tour Manager will greet you at the airport. 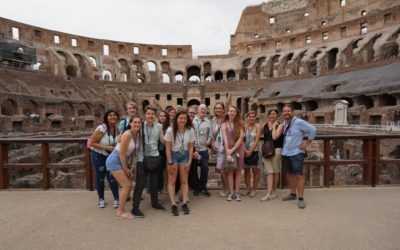 Beat the jetlag by getting out and about on a guided sightseeing tour of the Colosseum and Roman Forum led by an expert local guide. In the evening sit down to a delicious Welcome Dinner all together…. Benvenuto in Italia, welcome to Italy! 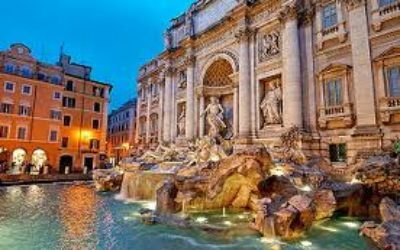 Discover more of the city on a Tour Manager led walking tour of Rome with visits to Piazza Navona, Pantheon, Fontana di Trevi, and the Spanish Steps. Enjoy some afternoon free time where you can choose to check out the famous St Peter's Basilica. Gather back together for dinner at night. Get those bags packed as you fly today from Rome to Santorini, Greece. Dependant on the time of your flight you’ll enjoy some free time in Rome for any last minute sightseeing. You’ll then transfer to the airport for your flight to the iconic Greek Island of Santorini. Dinner in the evening. Spend a full day on the picture-perfect Greek Island of Santorini. 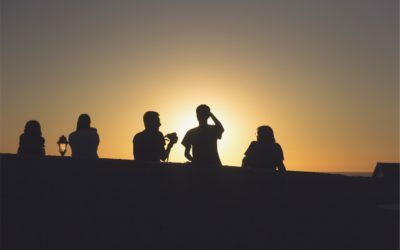 The morning is free for you to explore as you wish and in the afternoon you’ll make a visit to the village of Oia for an unforgettable sunset over one the most beautiful places in the Mediterranean. Dinner at night. Time to island hop! Travel by boat in the morning to Naxos, the largest of the Cyclades island group in the South Aegean sea. 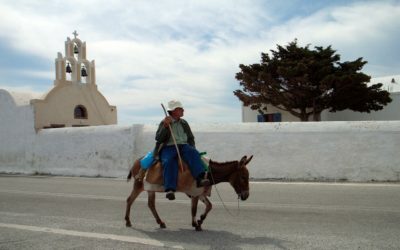 Discover Naxos town in the afternoon as you wander picturesque streets along the waterfront. Sit down all together for a delicious dinner at night in the fishing harbor and breathe in all that fresh sea air. Make the most of all that sun, sand, and sparkling water with a relaxing day on the beach! 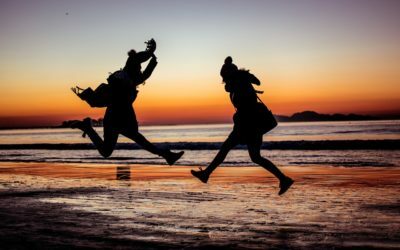 Enjoy the sunshine of Naxos’ sought after West Coast beaches for a full day of relaxation before enjoying dinner on the beach in the evening. Time to say goodbye to Naxos as you travel by morning ferry to Athens. 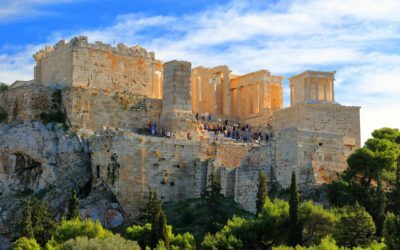 Enjoy a guided sightseeing tour of Athens including entrance to the Acropolis. 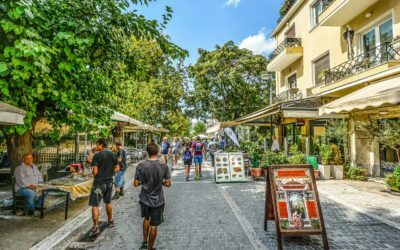 In the evening you’ll discover more of this age-old city on an evening walk of the Plaka neighbourhood before recapping on the last eight days on tour with a special Farewell Dinner. 13 June 2019 (+/- one day) – Depart San Francisco, USA flying to Rome, Italy. Return: From Athens, Greece on Day 9 of the tour. • Multiple room rate is for travelers sharing one room with either triple or quadruple single bed formations. Twin/Double room rate is for travelers sharing one room with two single beds or a double bed formation. Solo travelers who chose these options will be matched up into these room formations based on age and gender. • Minimum amount of travelers is 13. Sign up online with tour code RGH965 and secure your space by paying the registration fee.